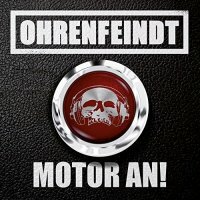 A pure power trio, Ohrenfeindt have just released their sixth album, 'Motor An!' and it does just that! A great, high energy, straight up Rock record and dare I say – sensation! 'Motor...' is full of single-minded music and whiskey-soaked vocals. Guitar riffs that just keep pushing and a bottom end that lays down a super strong foundation – with Chris Laut insuring that we are rock solid with his bass runs. Drummer Andi Rohde just keeps those beats breaking through; strong and steady yet simple and focused. I mentioned the riffs that keep ripping up, well those are performed by none other than Pierre "Keule" Blesse and they are so deadly! These three Rock as hard as granite and when they are in the mood for some Blues, well, they Rock just as hard too! Great Rock sounds and even better vocals! Laut possesses a deep, throaty, whiskey-soaked voice that just escalates each and every song to a higher level. Who cares if he doesn't sing in English – you can certainly understand where he is singing from! And where is that...from a pure-yet-hardened heart of Rock 'n' Blues! 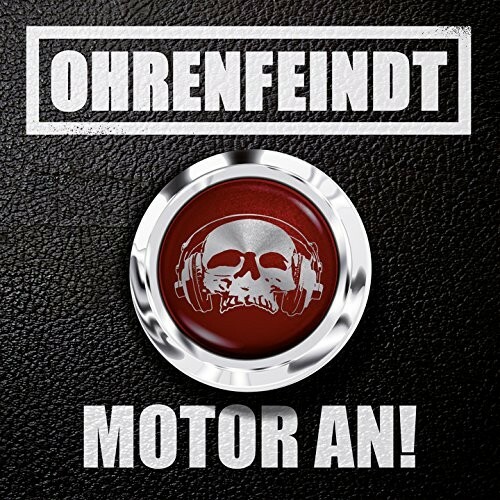 Although Ohrenfeindt have undergone numerous line-up changes, that pure heart of Rock lives on! As the group soldiers on, they do so with founding member Laut who also adds liberal amounts of harmonica and Dobro – giving each journey another layer of excitement. 'Motor An!' is a fantastic slice of Hard Rock, anthems for the hardened, pure and strong! May 'Ohrenfeindt' Rock on for years to come!